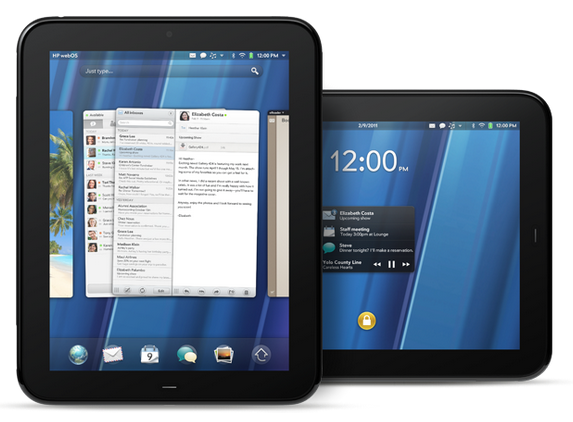 After months of uncertainty, HP has announced today that they are contributing WebOS to open source. However, HP is not abandoning the platform - they said that they will continue to actively develop the platform. Originally developed by Palm and introduced in early 2009, webOS has always been considered a solid platform but has failed to lived upto its expectation. In 2010, HP acquired webOS when they purchased Palm for $1.2 billion - and a year later, in early 2011, announced a number of webOS devices including a tablet. Despite all the promises, it ended in disaster for both HP and webOS, leaving the fate of the operating system in doubt. With the announcement today, HP has given webOS a new lease of life. webOS being open souce will mean that other companies like HTC, Samsung etc. can use it too on their phone if they want to without paying any licensing fee and being open source, they can make their own modifications. This will give the smartphone manufacturers an alternative to Android, which is also free to use and modify. Android already has a huge head-start in terms of the app ecosystem. The Android Market already has more that a million apps and recently surpassed 10 billion app downloads. webOS comes without these problems. Moreover, unlike Android which is developed by solely by Google, it looks like HP wants the community to actively take part in the development of the platform. By donating webOS to open source, HP has ensured that webOS lives on. It makes sure that the $1.2 billion+ they invested in acquiring Palm and the subsequent development does not go up in smokes just yet. This gives HP the opportunity to give a second try at cracking into the mobile market at a later if they desire. The fact they will continue to actively participate in the development and governance of the new open source webOS projects means that they still has hopes for webOS.